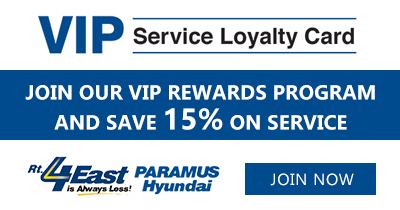 You now have the opportunity to receive additional savings every time you service your vehicle. All you have to do is complete two (2) consecutive services and you'll receive our exclusive loyalty card. 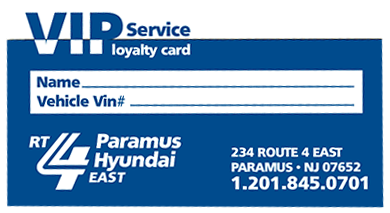 This card will entitle you to receive 15% off labor for as long as you own and service your vehicle at this location. Fill out the form below to sign up and start saving!